I was taking photos for ebay, and thought this was compelling, borderline artwork. 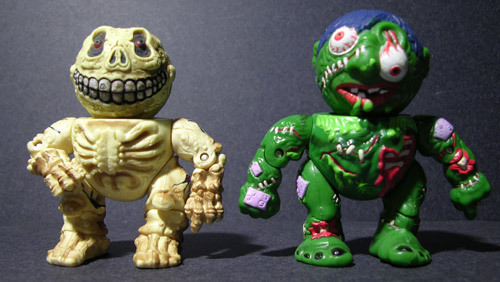 Skull Face and Slobulus of the '86 Madballs. You are currently browsing the archives for the Rando category.